Welcome!! Glad you made it here to my blog. Make sure if you enjoy the recipes you follow directly! Just look on the left hand side, toward the bottom and you will see where it says FOLLOWERS, click to follow there! Remember you can also join me on Twitter, Facebook, Instagram and Pinterest!! I have another of those "heavenly" recipes! Remember I told you we found the recipes of my late mother in law's? Yea, well, this is one of them. Two of the recipes, including this one, were incomplete. This is the first one of those two, I have experimented with and worked out. It has what I believe are all of the ingredients listed, but only 2 items listed had a measurement! ACK!! I mixed it up as per the measurements shown and then the experimenting began. I baked one pan of them, and let them cool, and YUCKORAMA!! They tasted much like what a dog biscuit smells like, the really REALLY cheap ones! I took the rest of the dough and went back to the drawing board. I added more of this, more of that and I think I finally got it. I don't know if this is the original measurements but they are the ones that got me to this chewy, yummy cookie!! You almost stumped me on this one Donna, but I got your back mama! We worked it out and are enjoying your recipe you titled simply, "Cookies". Mix all ingredients, add in flour and mix just until combined. Preheat oven to 350. Line your cookie sheet(s) with parchment paper. Using a cookie scoop, any size you like, scoop out your cookies. Using a fork gently press down on them to make the traditional peanut butter cookie criss cross marks! You need to push them down slightly, because they won't spread much on their own. You can put them fairly close together for this reason. Bake for 11-13 minutes. Mine were perfect at 12. Remove and put on a cooling rack. This will yield you about 3 1/2 dozen cookies. I hope you enjoy these basic, but delicious cookies. 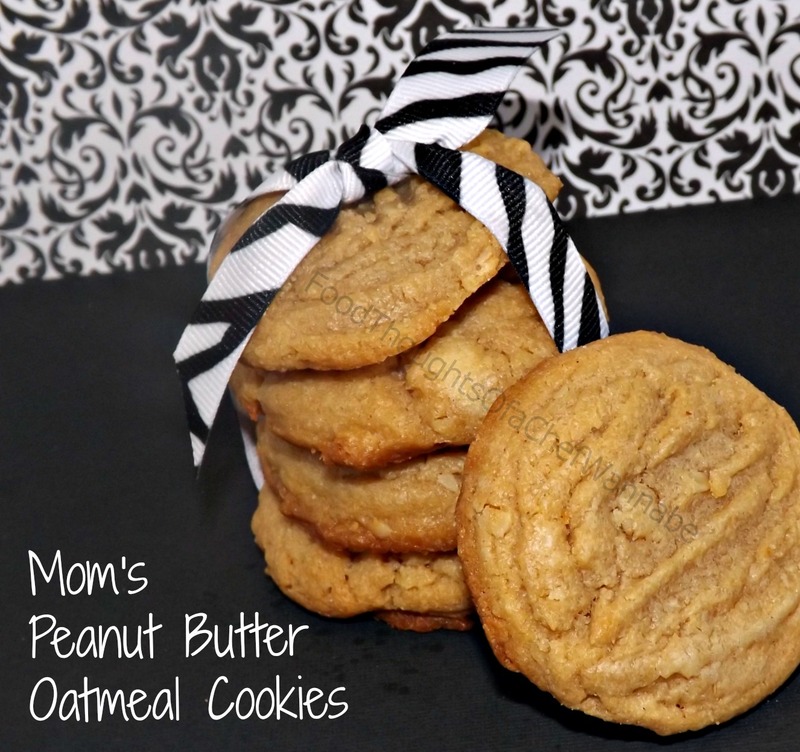 This is a perfect recipe to get your children in the kitchen cooking with you!! 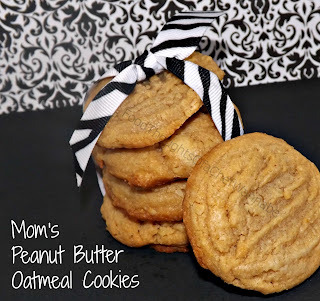 These are the perfect cookies to use for my Chocolate Dipped Peanut Butter Sandwich Cookies! I just love your blog, and so far, the recipes have been right on target for everything! Thanks for your hard work! TrudyAnn, thank you so much for your sweet comment! I love having you and I love sharing! I hope you continue to enjoy my blog as much as I enjoy cooking and writing it!